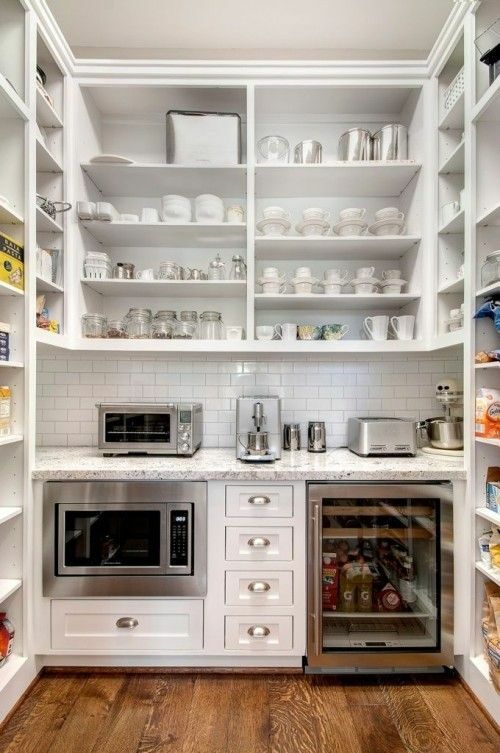 I don’t live in a very large house, and I definitely don’t have a large kitchen, so one of the things I’m most drawn to is larger kitchens that have a ton of storage space (I have none!). 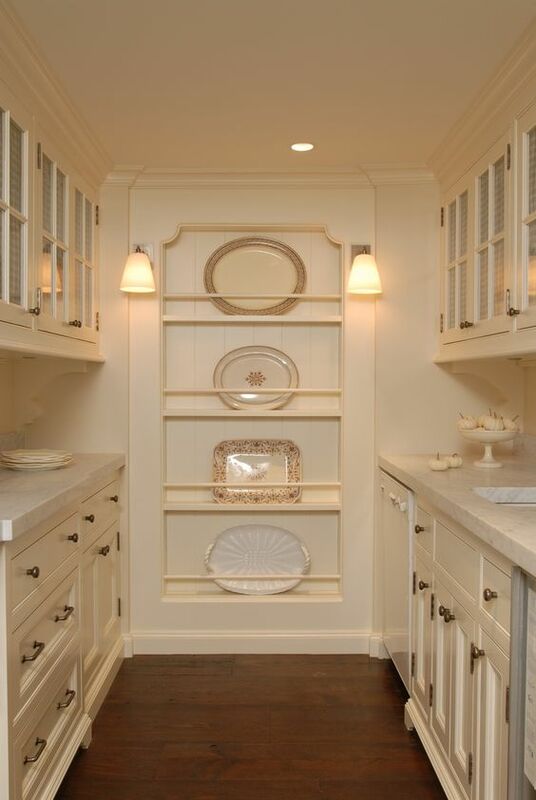 And in my opinion, one of the most charming ways to have extra storage in a kitchen is with a butler’s pantry! 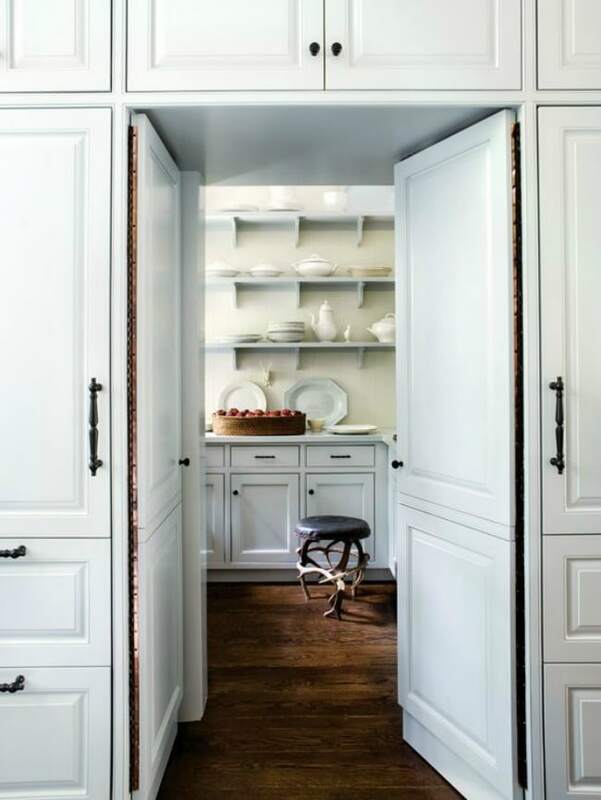 Historically, the butler’s pantry was a small room between the kitchen and dining room that was used for the storing of the family china, as well as a staging area for serving meals. Like many things used in the past and then discarded, butler’s pantries are no longer commonly included in today’s homes. But sometimes, the things from the past are actually better than those found now! For instance, the first house we owned had an ironing board built into the wall – best idea ever! Every time I have to drag out my ironing board I remember how wonderful it was to just open a door and pull it down! So, though many people are no longer eating formal meals in a dining room, I still love the idea of this area. Not only is it pretty, but incredibly practical. Many people have extra sets of dishes, serving pieces that they may not use but would love to display, and many more collect silver or china. And we own way more appliances than we used to. What better way to display them than in an utterly charming space like the butler’s pantry?! Seriously?! I’m in love! Design by Hayburn & Co. I love the simplicity of this one. Design by Brooks and Falotico. 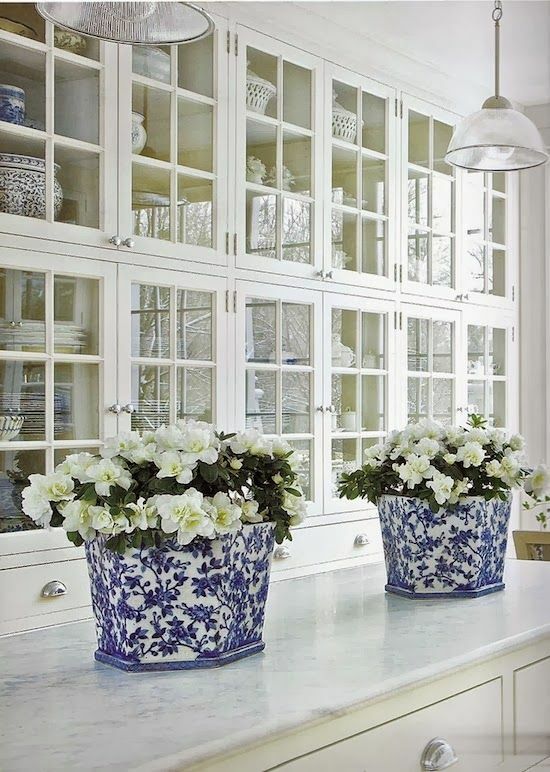 Love the touches of blue and white! Love this white kitchen so much! Carolyne Roehm. 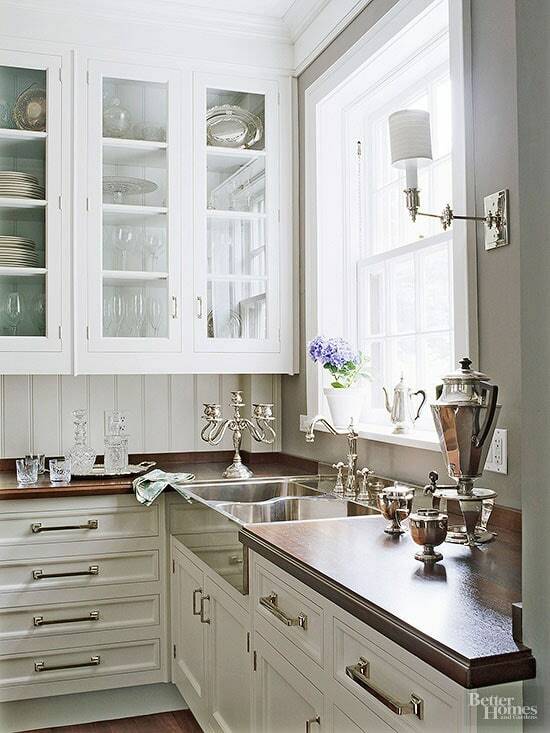 If you want to see more like this one, you can check out my post on white kitchens. Murphy & Company Design via Houzz. 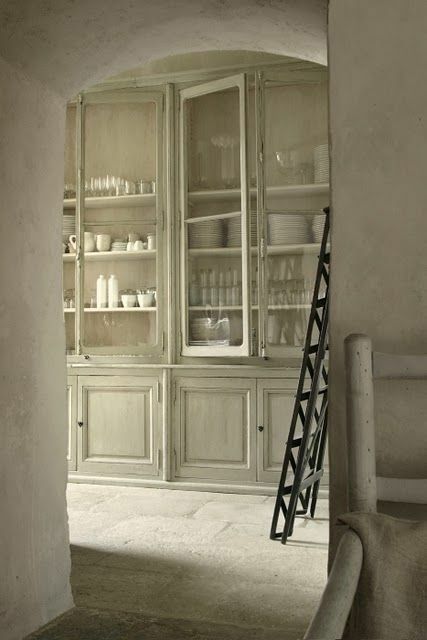 The cabinet doors here are amazing! Designed by Elevation Homes. Loving the brass! Via Anna Braund Design. This is an amazing chateau in France! Called the Castle of Moissac you can see the whole home here. I’m so hoping that I get one in my next house! 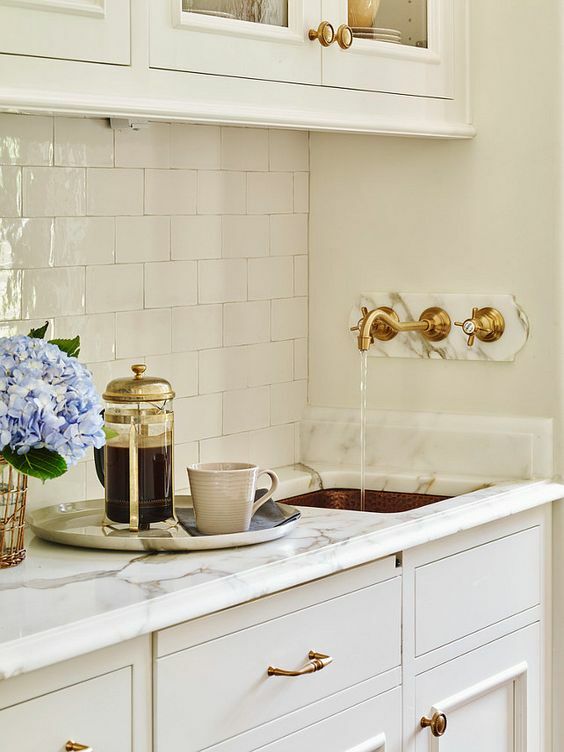 And if you love kitchens as much as I do, you can see more inspiration in these two posts, white kitchens and kitchens with brass accents. 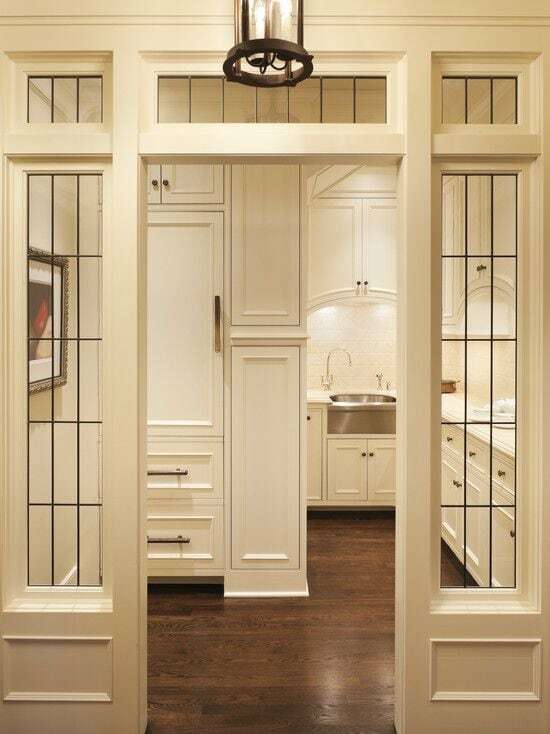 I love Butlers Pantries and walk in regular pantries too! Thank you so much for stopping by and for taking the time to comment, I so appreciate it! 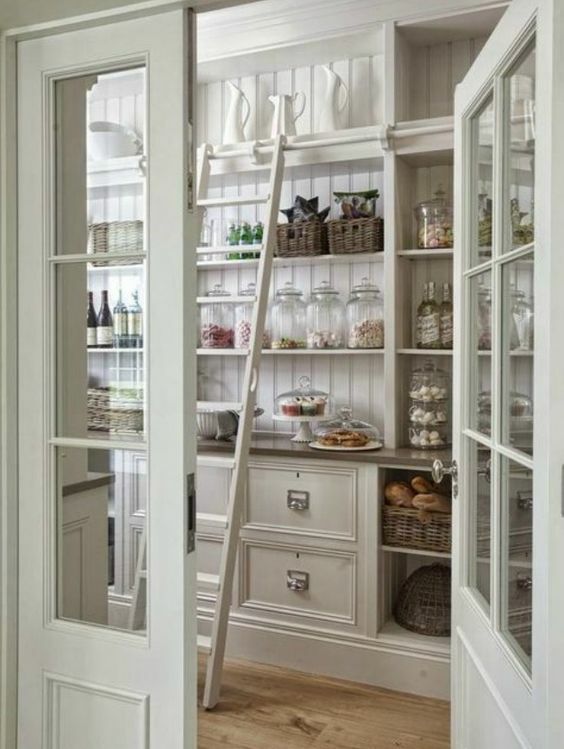 I love a butler’s/walk-in pantry. We’re planning on remodeling our ill laid out kitchen and I’m designing it with a walk-in pantry. 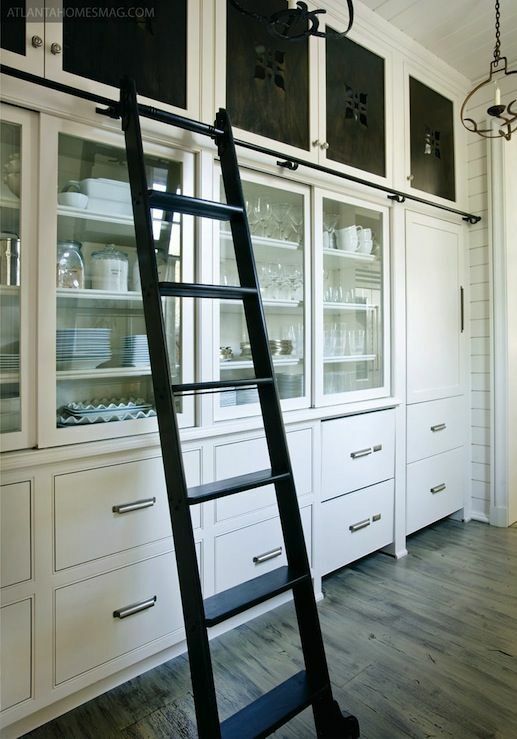 It won’t be a fancy one…..more along the lines of a working farmhouse style pantry. An extra deep sink, a freezer, storage for oversized pots and occasional use appliances, dry goods and canned goods storage, a counter for the bread machine while it’s baking, ect. Oh gosh, that sounds divine! Not only do I not have a butler’s pantry, I don’t even have a walk-in one! Either would be an improvement over the cabinet I have now. I think it’s so wonderful that you’re getting a chance to remodel, and to make your home what you want it to be. Thanks for stopping by and taking the time to share. Congrats to you and good luck! I’m just hoping the aforementioned remodel happens before I’m too old and decrepit to enjoy it, lol! Seems like every time we’re ready to think about getting started, some catastrophe pops up that wipes out our remodeling fund. That wouldn’t be so bad except that the kitchen was half way torn apart in anticipation of getting started a few years ago! On the bright side, having to get creative about storage in a half torn apart kitchen has definitely helped me pare down the kitchen clutter and make more informed choices about what I need and want in a butler’s/walk-in pantry! Sending wishes your way that your next house has the kitchen and pantry of your dreams! I wish you all the best with your remodel (whenever you’re able to do it!) I know it will be wonderful when you do! And thank you! I hope I have a bigger kitchen before I”m too old to really enjoy it! !